50 Miler began its life as a way to document scout backpacking adventures and help give advice to others wanting to put together backpacking programmes for their own troop. 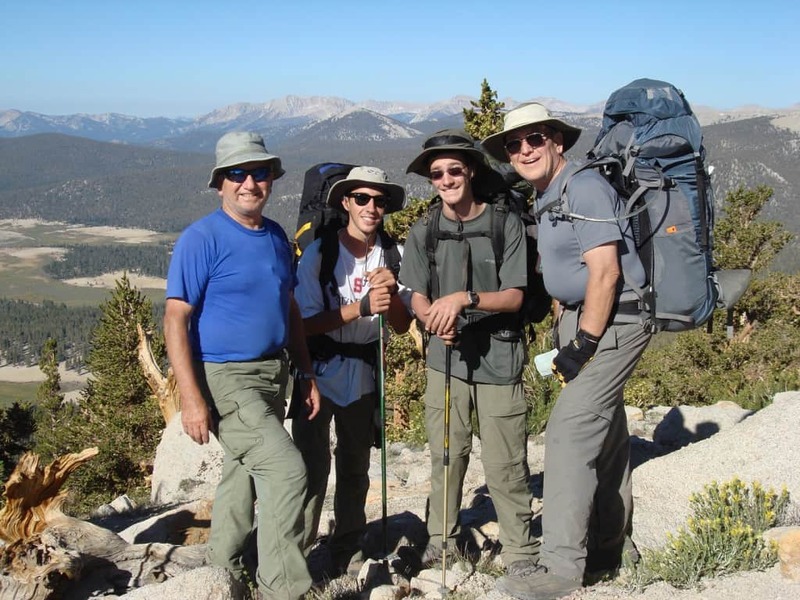 Since it’s humble beginnings well over a decade ago, the site has grown to focus on backpacking not just for scouts, but for a wider community of folks interested in taking on the challenge of a multi-day trek through the wilderness. It all began way back in 2005. 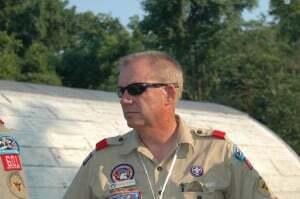 With declining participation in scout backpacking this site was started as a way to encourage more scouts and troops to take up this noble pursuit. 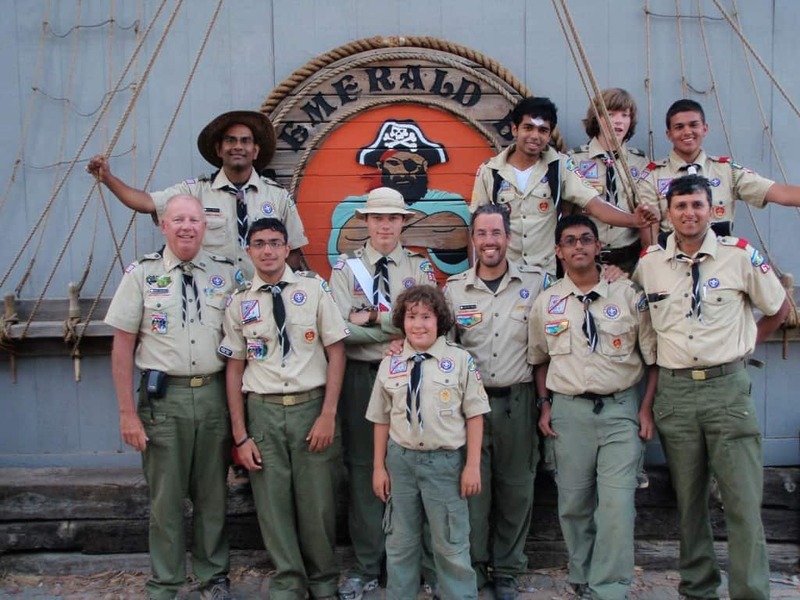 High-adventure parts of Scouting are critical in the development of young men and women. Scout backpacking is different than other backpacking because it fosters camaraderie and leadership within the Troop and the Patrol – not just from the hike, but also because of all the time the groups spends together getting ready for the actual 50 miler. 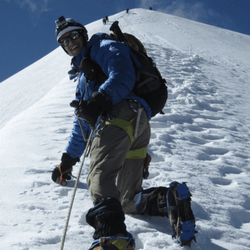 Scout backpacking and other high-adventure activities provide an opportunity for life-changing learning experiences – it is fun and challenging at the same time. Every Scout should complete at least one 50-miler or go to Philmont before they are a serious Eagle candidate. Since the sites inception, the volume of content has grown and the knowledge herein is not only beneficial to scouts but to anyone who wishes to start hiking, backpacking or camping. 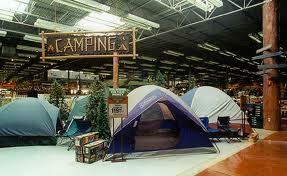 Heck, we even hope experienced outdoors folk can pick up a thing or two. Our mission is to help you improve the safety and enjoyment of your backpacking adventures! Every single article on this site has either been written or edited by myself to ensure the highest quality standards. We do sometimes post content written by outside authors, but rest assured that nothing is published without the “a-ok” from me, the head editor. This is done to ensure that any information we publish is accurate and safe, so you can trust it. Our reviews rely on a mixture of hands on real-life experience with the product and extensive online feedback from verified customers of these items. Our product reviews try and focus on which particular situations or users is each item best suited for. As such we find this combined approach the best method as what may work well for my needs, may not necessarily work for yours. As the outdoors has always been a big part of my life, I am often found in our local stores (to the point where I am on first name terms with some of the staff) getting to know all the new products that hit the market. 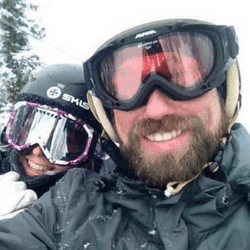 All in all, I want this site to be a place you can trust and that is not rigged by brand sponsorship so you can use our information to make the best decisions for yourself when it comes to planning your trips. An avid hiker and backpacker since he was a small kid, often being taken out into the wilderness on trips with his father or his scout troop. Following high school, he read for both a BS and MS in Geology at university (primarily so he could spend his time outside rather than in a classroom) and nowadays gets to spend most days making maps. So why should you read 50 Miler? I would say the main reason you would want to check us out is because you want to dramatically improve your backpacking adventures in a safe & responsible way. You want a to improve your outdoors skill set to make your trips safer and more enjoyable. You want to feel comfortable enough to focus on moments and people you are sharing them with over the technicalities of backpacking. You want gear advice based on customer experience and not commercial sales pages. You are environmentally conscious and want to give your children a shot at having the same experiences you are having by protecting nature. If you are on board with this, I look forward to having you read our guides and tests. You can start planning your trip by clicking here. They are powerful free tools for those who do like to use a GPS, or the GPS feature on other devices. They are great for printing. They are also great for planning your trips too. It’s nice to see the profile of how hard your route is, so you can break it up in Scout sized chunks based on difficulty. Thanks Marc. Yoou are really going to like the pack – and have fun on your trip. I know you! I bought that pack that you said was really popular with boy scouts! This is a really cool website. I am actually going on a 30-mile trip over spring break! Mike… It was nice to meet you today… thanks for all your help. Great to meet another scout leader! Hello. Yes, I helped you with your backpack. Thanks for posting and have fun at Philmont. Hey! is this the man from REI that helped me with my backpack today? i came in with a gregor 65 and left with a mars 80. is this the man?